Below is a list of our top five (young) female Nigerian singers. These artistes are talented and are definitely making waves with their captivating songs in the Nigerian music industry. These ladies are young and getting it. Simisola, professionally known as Simi is a Nigerian singer and songwriter, vocalist and record producer. The Covenant University graduate started her career as a gospel singer but later switched to RnB and Afro pop, releasing her debut album in 2008 titled Ogaju. Since she released Tiff and later Jamb Question, Simi has managed to win Nigerians over with her exceptional voice and act. The 29 year old is apparently one of the most respected female Nigerian singer. The talented singer who has won many awards is also a brand ambassador of Opera. Simply known as Yemi Alade, the Nigerian Afropop singer and songwriter gained prominence after winning the Peak Talent Show in 2009. Born to a Yoruba father and an Igbo mother, Yemi exhibits consistent energy and flexibility when rendering her songs. The 29 year old became a household name after the release of her hit single Johnny and has since been at the forefront in the Nigerian music industry. Yemi has so many prestigious awards to herself. 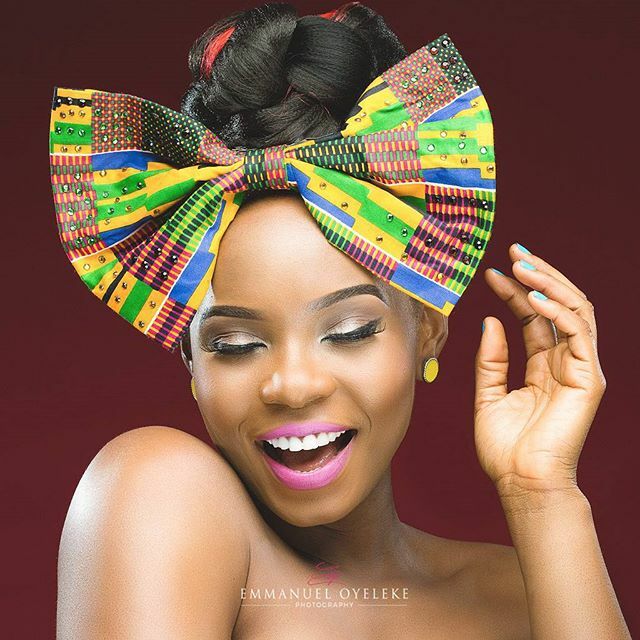 Chidinma Ekile is known by her stage name Chidinma. She is a Nigerian singer, songwriter and actor. The 26 year old Imo state native rose to stardom after winning the third season of Project Fame West Africa. The Kedike crooner won The Best Pop Extra Video at the Nigerian Music Video Awards and also won the Best Female West African Act of the 2012 Kora Awards. Best known by her stage name Mo’Cheddah, Modupe is a 27 year old Nigerian rapper and singer. The Creative Arts graduate of University of Lagos released her debut studio album, Franchise Celebrity in 2010 while signed to Knighthouse Entertainment. Mo’Cheddah is said to be engaged to long time boyfriend, Prince Bukunyi Olateru-Olagbegi. 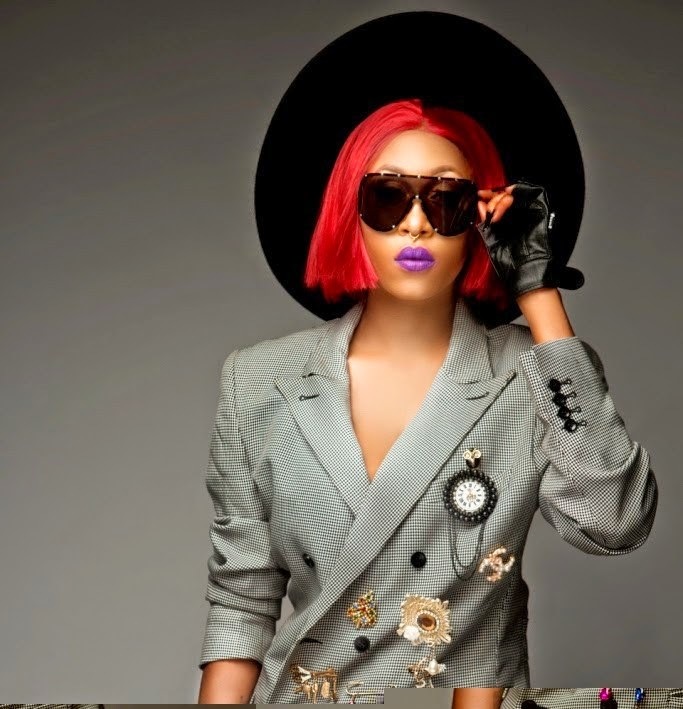 Best known by her stage name Cynthia Morgan, Cynthia is a Nigerian singer and songwriter. Cynthia started singing at the tender age of 7 and recorded her first debut single which featured General Pype at the age of 17. Her music is a combination of Pop, Hiphop, Dancehall and Rap. The 26 year old Edo born shot into limelight with the release of her two singles; Don’t Break My Heart and Lead Me On. Cynthia has dignifying awards to her name.